Houston et al., Nature Geoscience 4, 404–409 (2011). 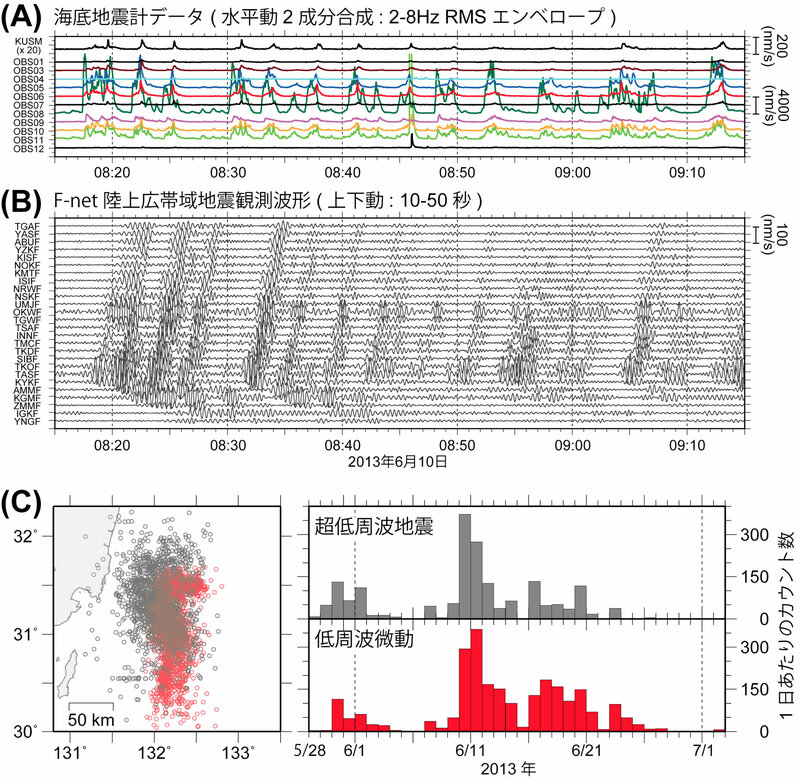 Miyazaki and Heki, Journal of Geophysical Research 106, 4305–4326 (2001). Obana and Kodaira, Earth Planet Sci. Lett. 287, 168-174 (2009). Obara, Journal of Geodynamics 52, 229-248 (2011). 八木・他, 地震 2, 139–148 (1998). Yagi et al., Geophysical Research Letters 26, 3161–3164 (1999). Yamamoto et al., Tectonophysics 589, 90–102 (2013). 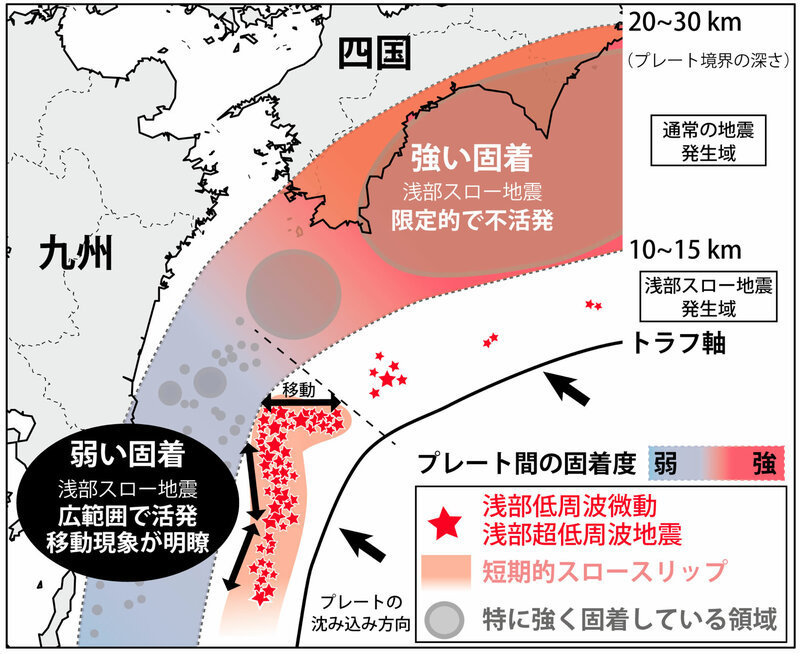 Yamashita et al., Geophysical Research Letters 39, L08304 (2012). 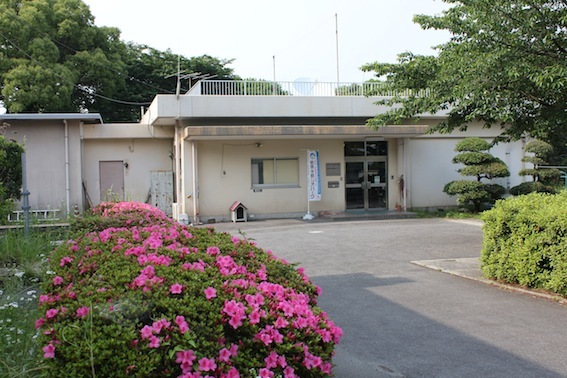 Copyright 1996-2015 Institute of Seismology and Volcanology, Kyushu University.